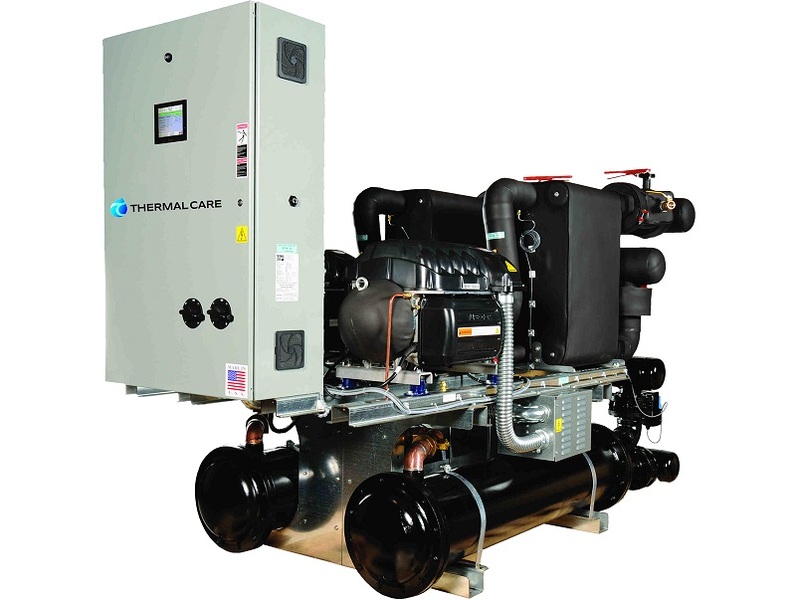 Closed Loop Stainless Steel Chiller System – Thermal Care, Inc. Even a very small and basic blast chiller can have a starting price of several thousand dollars. A blast chiller is so powerful that it can chill foods directly out of the oven, so that meals can be cooked and then instantly preserved instead of waiting for them to cool after cooking and before freezing in a normal freezer. A set of controls on the outside of a blast chilling machine allows the user to set the desired chill temperature and start the chilling process. Most new blast chillers have digital controls to allow for easier operation and more precise control over the machine. Like most other commercial kitchen equipment, a blast chiller is made out of stainless steel so that it can easily be sanitized and kept clean. Any food placed in the blast chiller can be cooled to below 40 degrees Fahrenheit to eliminate the threat of bacteria and contamination. Central Chiller System – Thermal Care, Inc. Blast chillers are built in a variety of models to suit the varied needs of commercial kitchens and other industrial workplaces. The smallest type of blast chiller is not much bigger than a microwave and it can be set on top of a table or counter. Floor blast chillers usually have wheels attached to the bottom, and they can be rolled under countertops or conveniently stored out of the way. Larger blast chilling machines are approximately the size of a regular refrigerator and stand upright against a wall. 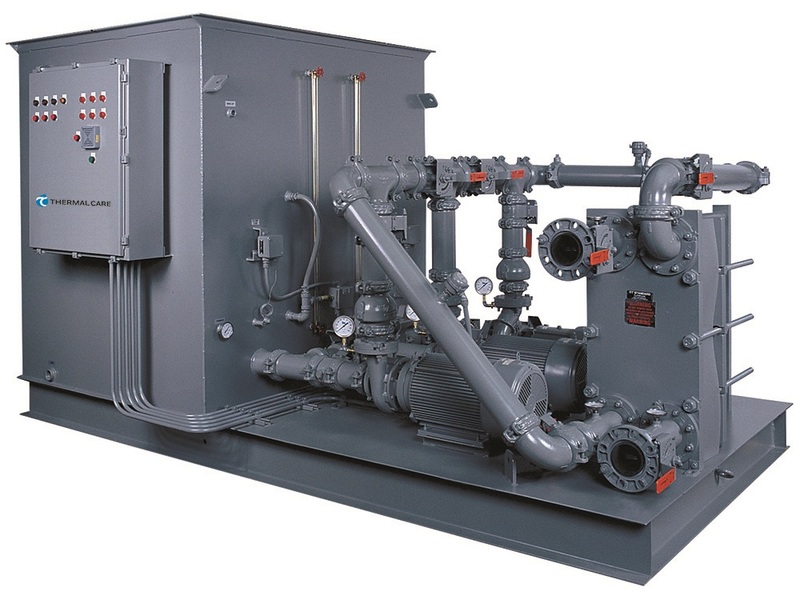 In very large industrial settings, walk-in blast chillers are used to chill very large quantities all at once. There is a very large variation in the cost of the various machine sizes, and the required size will depend on the scale of the facility that the chiller is being used in. Blast Chillers Blast chilling is a process that rapidly chills food after cooking. Blast chilling is used to preserve food by freezing it, and it is commonly used in the catering business. To blast chill food, a blast chiller is required. This is similar to a refrigerator, but because of its rapid chilling abilities it is much more expensive to manufacture and is usually only used in commercial kitchens.